The 2013-14 StateBudget will provide a new $100 million fund to improve road safety across SouthAustralia. Premier and Treasurer Jay Weatherill said safer communities require safer roads, with this year’s Budget continuing the Government’s commitment to reducing the road toll. The dedicated fund will be created from a contribution provided by the Motor Accident Commission, after unexpectedly strong investment performances this year. 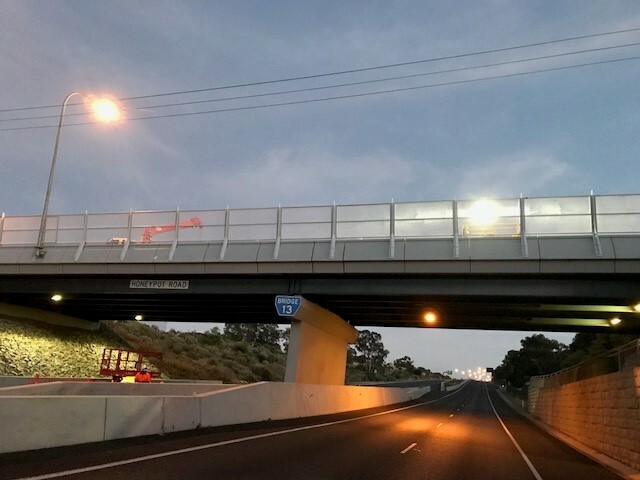 “This investment ensures that South Australian motorists, cyclists and pedestrians are the beneficiaries of MAC’s strong performance,” Mr Weatherill said. The Government has identified road safety projects totalling $52.4millionto be provided from the fund. “The remainder of the funds will be held in a special account which will be invested by the Government in other road safety initiatives,” Mr Weatherill said.